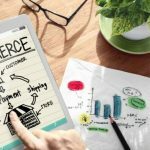 E-commerce is a booming industry, and more and more people are opening a site without the knowledge on how to properly execute the work. 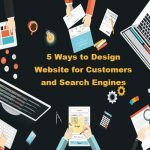 After encountering tons of crappy e-commerce sites, we decided to write a post on the 10 most important things that most people seem to ignore while running an e-commerce website. 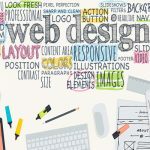 There are actionable, easy to follow tips for web design that’ll help your site in the long run. One of the greatest hindrances to the success of your website will be the speed. In today’s age and time people on the internet has only an attention span of 2 seconds so therefore you’ll have to have a matching speed unless you want the visitors to hit the back button right away. Bold colors and uneven fonts are very repulsive. An unprofessional design will prompt your visitor to question the sincerity of the site, and you will lose opportunities. Therefore invest good money to hire a good designer and instruct them on what you want. Half of the searches made of search engines like Google is done on smartphones. 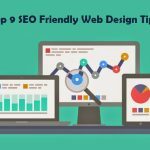 If your website, no matter what website it is, is not mobile friendly then you are very likely going to be ignored by both search engines as well as visitors. One of the biggest mistakes that e-commerce sites seem to commit is by ignoring the quality of their product images. Often we have seen products expected to be bought without even a single photo. There need to be at least three good quality pictures of the product you are selling. The next most ignored part is the product description. It escapes me how an e-commerce site imagines getting sales without proper product descriptions. There are several consultancies that offer excellent content service. 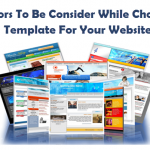 Use them to fill in your website. A difficult sign-up process involving too many steps ought to make you lose a number of potential customers. Make sure you tell your technicians, web designers or whoever is working on developing the site to make two-step sign up the process. There are times when people leave their products on shopping carts and then forget all about it. Therefore the shopping carts need to be placed where everyone will be able to see it and also there should be an indicator that tells there are products in the cart, waiting for check out. The check out process needs to be as quick as the sign-up process. Not more than three to four steps. Too many steps can risk annoyance and people may abandon the process, or they may never return. Like we mentioned earlier, people on the internet has the very limited attention span. Do not deceive people. It’s not good for long-term business. Links to the return policy should be present where people can see them. Emphasize the link so that people click through and read. This won’t affect your sales, but it’ll add to the trust between your company and the customer. Be sure to follow up when a person visits your e-commerce site. Send a mail thanking them when someone makes a purchase and offers your assistance. When someone forgets their cart is full of products, remind them to check out. 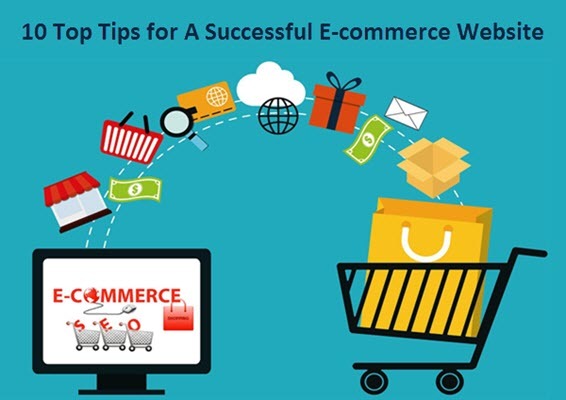 What are you doing to make your e-commerce website successful?